Taste of Lawrence is a three-day food and cultural festival that takes place in the Wexford Heights BIA. 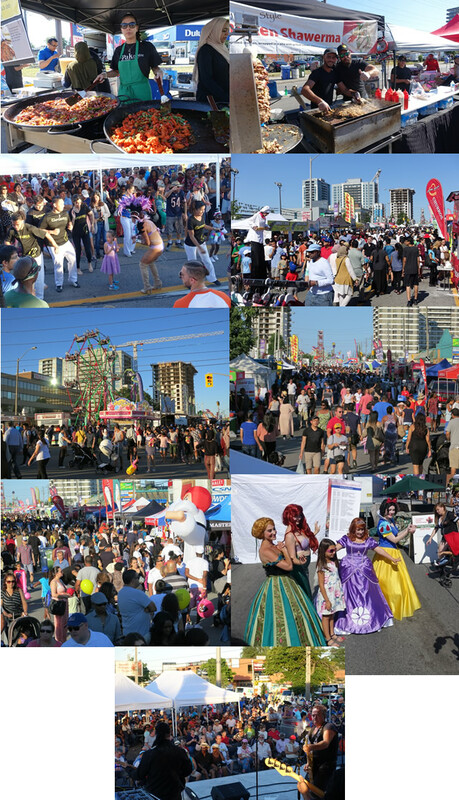 As Scarborough’s largest street festival it boasts the most enticing flavours from every cultural community in the GTA. Locals and tourists alike come to the festival to experience the Taste firsthand as they celebrate their cultures and learn about the rich heritage of others. The festival was founded 17 years ago by Councillor Michael Thompson and a group of community members who had a vision for attracting visitors to the vibrant community on Lawrence Ave that is now known as the Wexford Heights BIA. The first event was held in a local parking lot and attracted just over one thousand people. 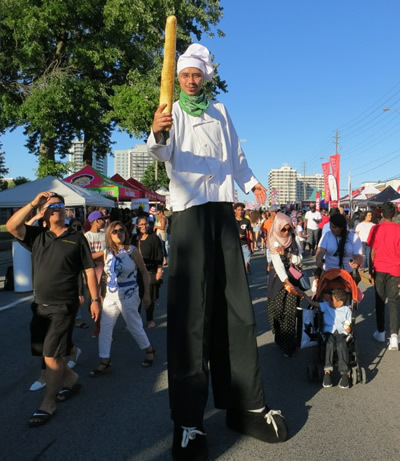 However, with diligence and vision from the councillor and the BIA, the festival population has grown to accept more than 200,000 people onto Lawrence Ave. Exceptional International Food Options! This is the place to be for a FOODIE! 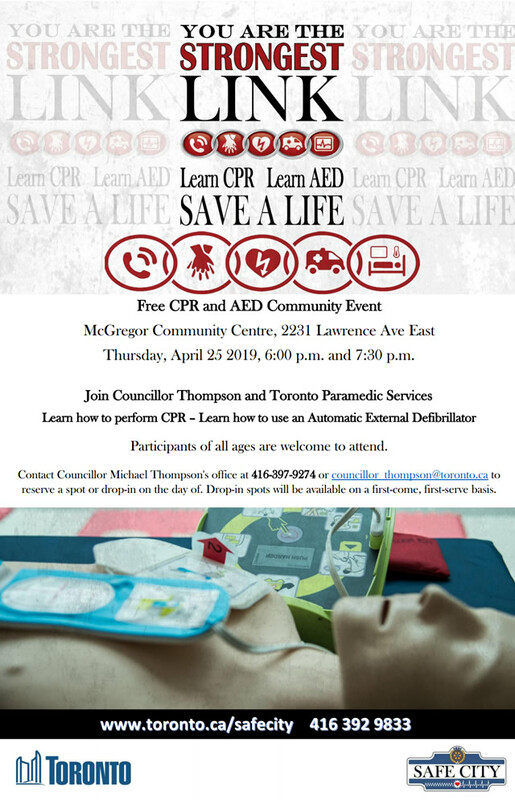 Location: Lawrence Ave. E. from Warden Ave. to Birchmount Rd. 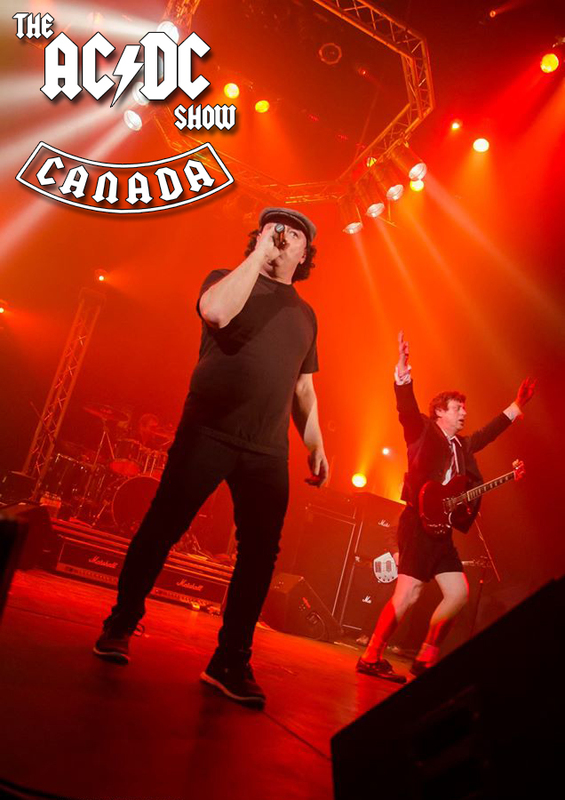 Established in Southern Ontario in 1997, “Practically Hip” wows their audiences with their passionate recreation of the Hip’s unique sound. They are the most sought after “Tragically Hip” tribute/clone act in Ontario and the U.S.
You’ll be amazed at the vocal ability of Dean Hughes! You will think you are hearing Gord Downie as Dean performs the songs, rants and stories for which the Hip is known for. This five piece band gives their audiences the highest level of energy and musicianship. While playing songs note perfect and then adding jams the Hip is known for, is something their audiences constantly rave about. Practically Hip has played various clubs, universities and colleges throughout Ontario and the U.S. To add to their list of weddings and private functions they have also played numerous festivals with recording acts like April Wine, Kim Mitchell, David Wilcox, Colin James, Big Wreck, Trooper, Gowan (in Styx), Sass Jordan and Honeymoon Suite to name a few. The members of Practically Hip have seen over 75 Hip concerts! The devotion is one of the reasons why they deliver the highest level of accuracy, energy and enthusiasm. 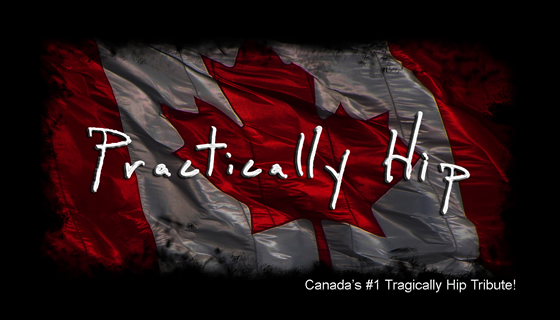 Join them in their celebration of the Tragically Hip! Simply Queen is a world class act. They have headlined theatre and outdoor festival shows to audiences of thousands (and even tens of thousands) all over Canada and the United States. 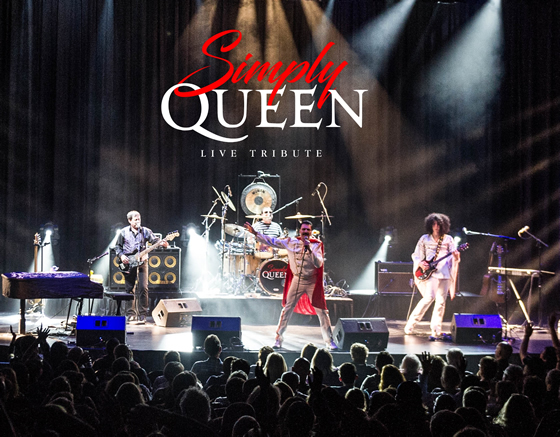 Simply Queen is fronted by Freddie Mercury impersonator extraordinaire Rick Rock. Guitarist Bob Wegner was hand-picked by Queen's Brian May and Roger Taylor to play guitar in several productions of the award-winning "We Will Rock You" musical. Drummer Phil Charrette and bassist Mitch Taylor are veterans of the southwestern Ontario and Detroit circuits. The band performs all the iconic songs that made Queen one of the most legendary rock bands of all time, and faithfully recreates the grand scope of Queen's live shows, both musically and visually, with attention to detail capturing the live amazing live Queen experience that filled stadiums around the world. No backing tracks - it's all live, and "Guaranteed to Blow Your Mind!" Snap Boogie will perform on both, the main stage and family stage on July 6 and 7! Native to the city of Boston, Snap Boogie has been described as a "BEAST" on the dance floor. 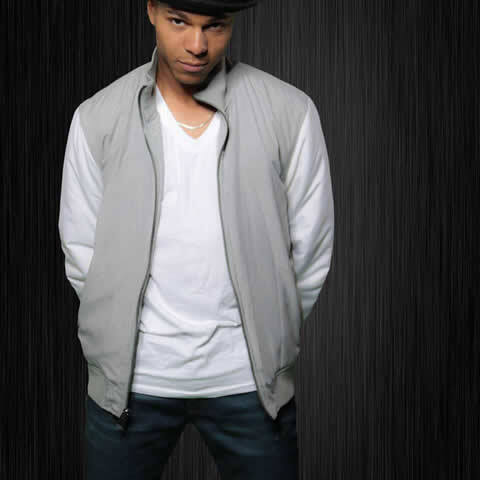 His career began by performing on the streets, to his impressive debut on NBC's America's Got Talent in 2011, where he blew the minds of the nation with his incredible energy and style. Not to mention, he landed a role in the movie The Way Way Back, starring Steve Carell and Maya Rudolph, in 2013. Since then, Snap Boogie has traveled the world, performing at the top International Festivals, Fairs, NBA Halftime Shows, and rapidly gaining popularity at many NCAA schools around the globe.